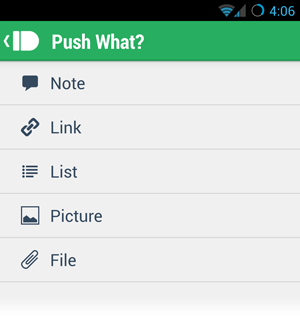 PushBullet has made a name for itself by making it painless to move files from your computer onto your phone. Now the app is taking a bold step towards making it just as easy to move data in the opposite direction. The latest update to version 11.3 introduces push-to-Chrome, a promised feature that should make it possible to get links, notes, pictures, and other content onto any computer running Chrome. The update also introduces the ability to push lists for the first time, and when you create a new push using the app, you can now select what you want to push directly. 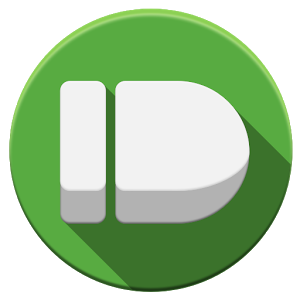 To get up and running, you will need to install the latest version of the PushBullet Chrome extension, version 1.4.20. 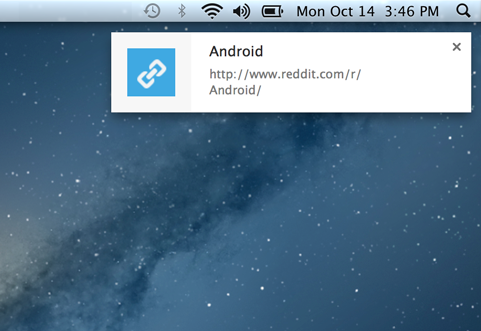 Anything you push to Chrome will show up as a notification, just as it does on Android. Content will open up in the appropriate locations, with links going to tabs, addresses launching Google Maps, and pictures pop up immediately. And after you've accessed any of these notifications, you can still pull them up on the PushBullet website. All of this is free to use, so head over to the Play Store and give it a try. 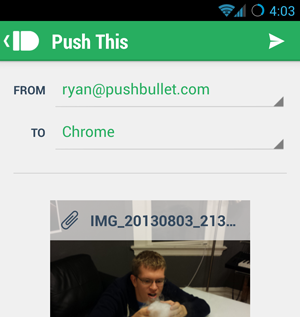 As for what's coming next, check out our in-depth chat with the folks behind PushBullet.